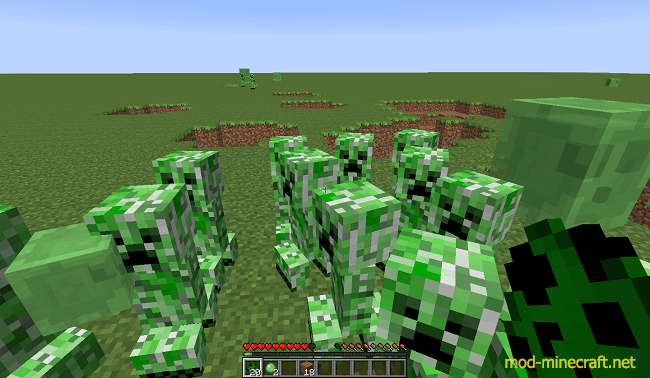 Note: It is 99% mojang’s Code! 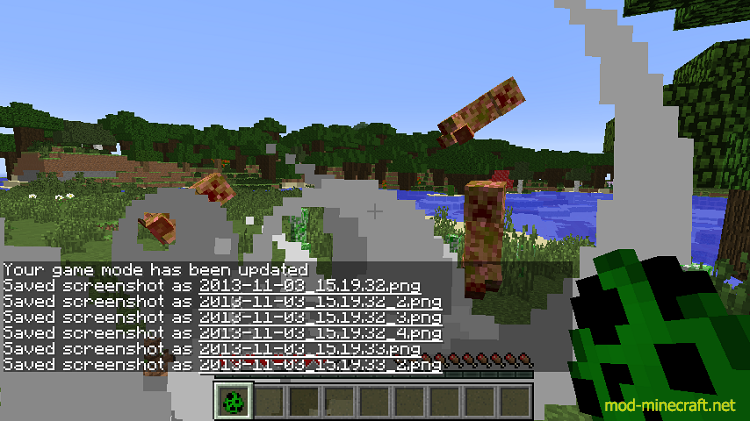 Note: When installed on client and server, the server needs it installed to stop explosions but the client only needs it to render none of the creeper effects. 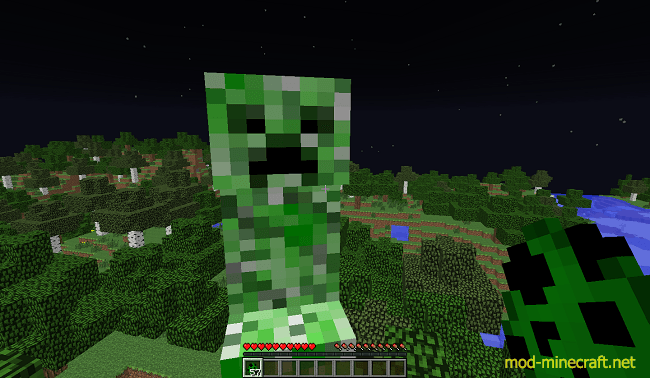 When only the client has it and playing on the server without the mod the client does not render the creeper getting bigger but the explosion happens. 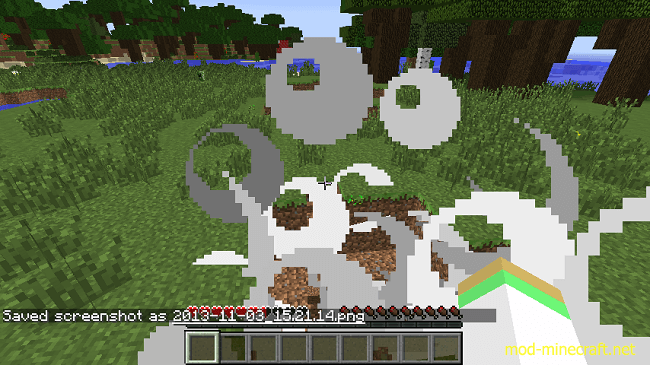 When on single player with the mod it acts like on the server when both installed on client and server! 8. 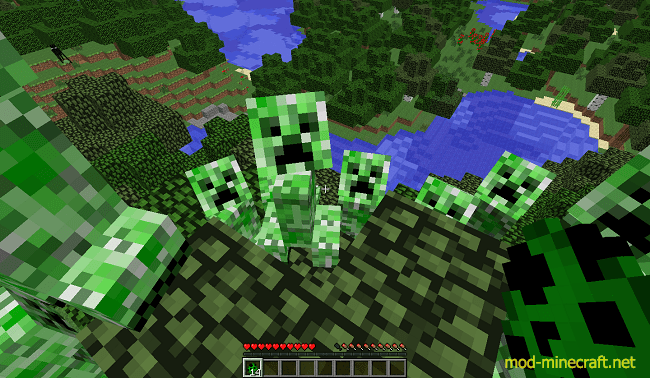 Run the minercraft server. 9. Mod server-side successfully Installed!